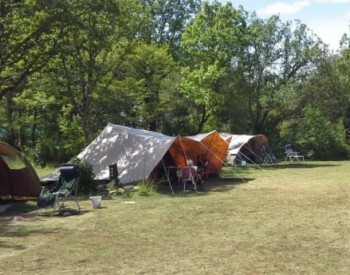 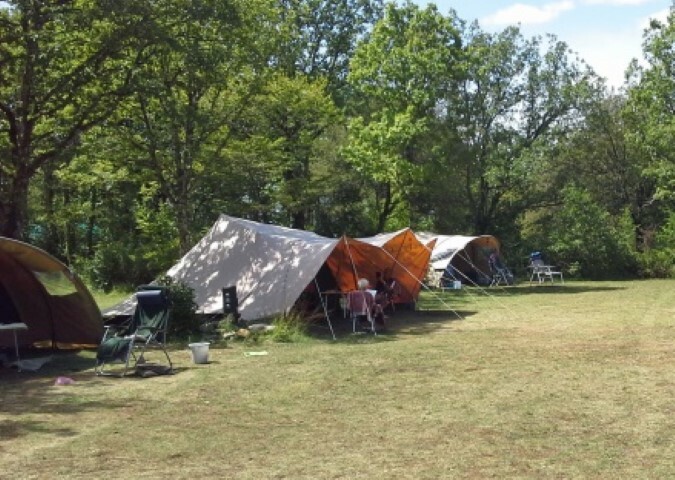 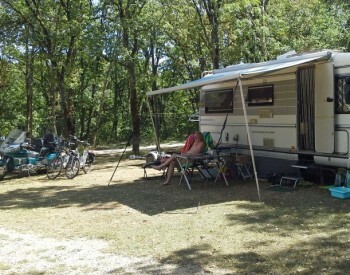 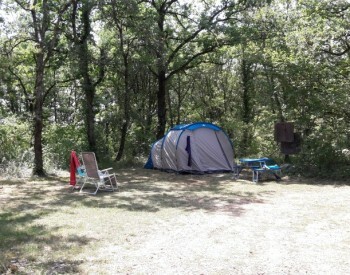 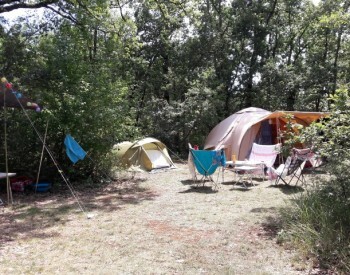 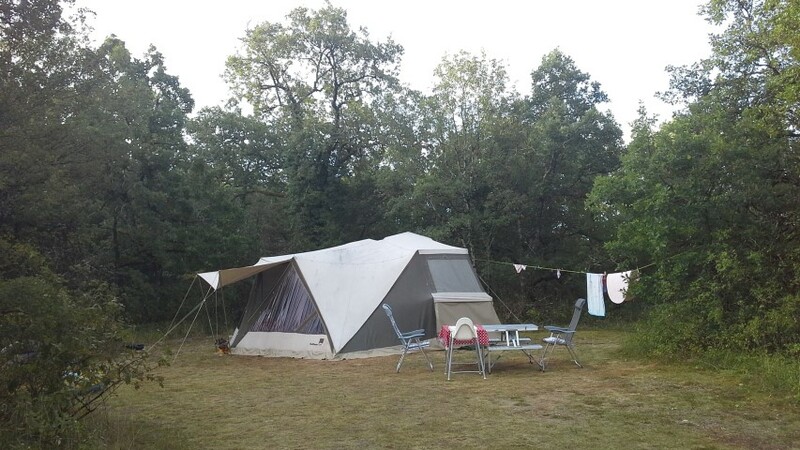 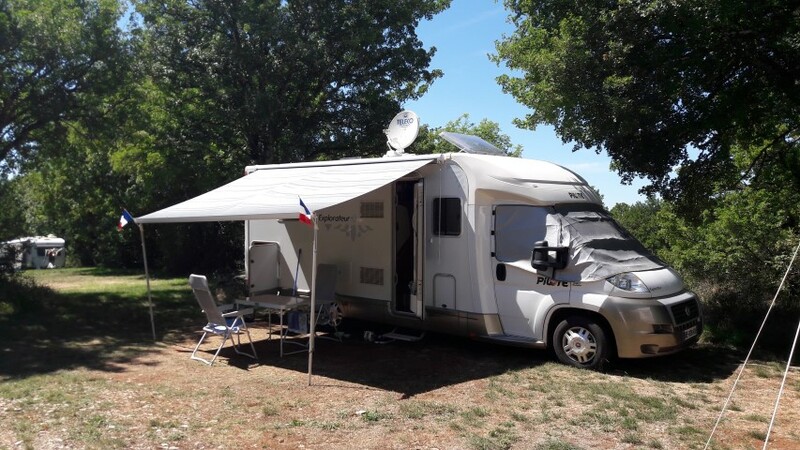 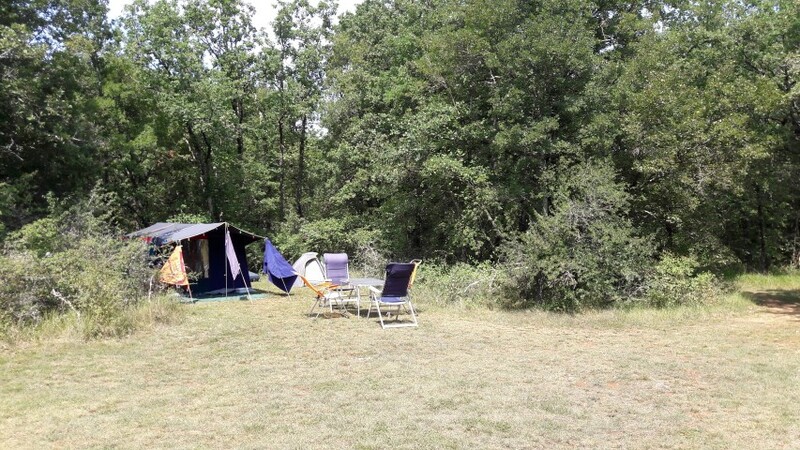 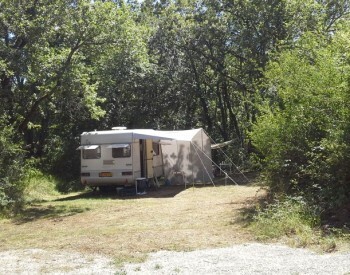 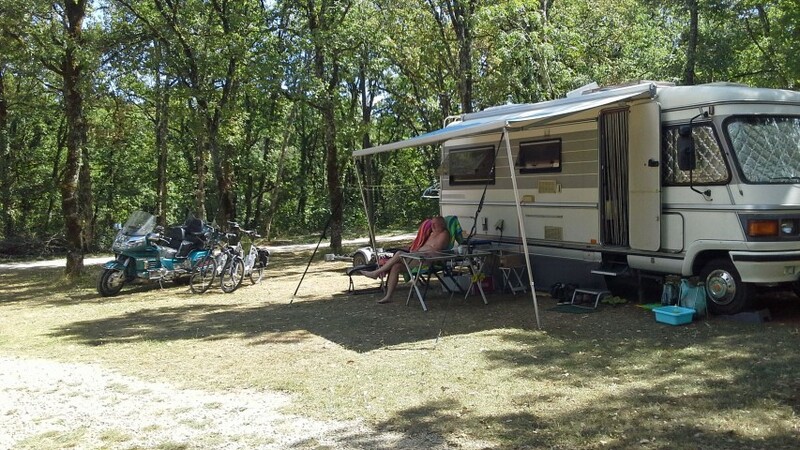 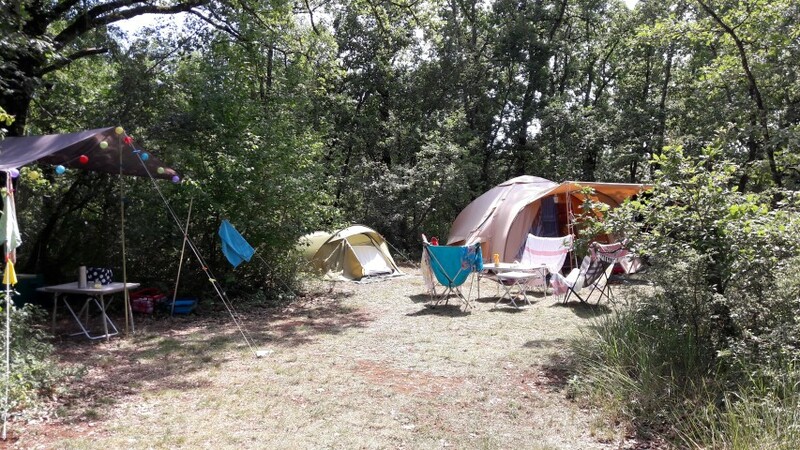 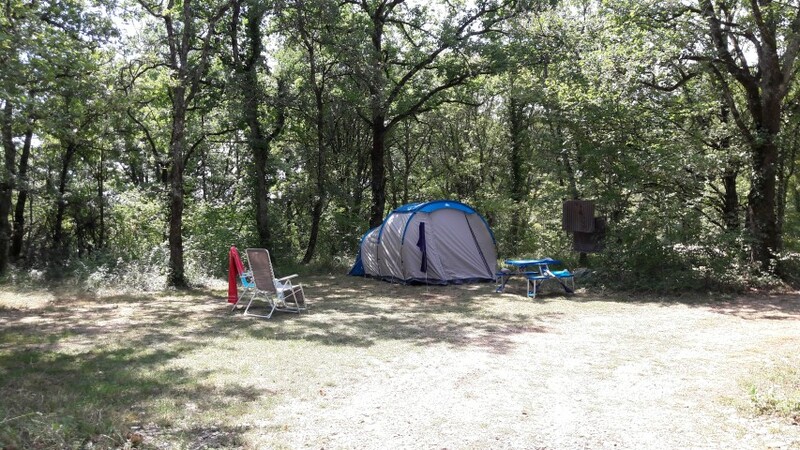 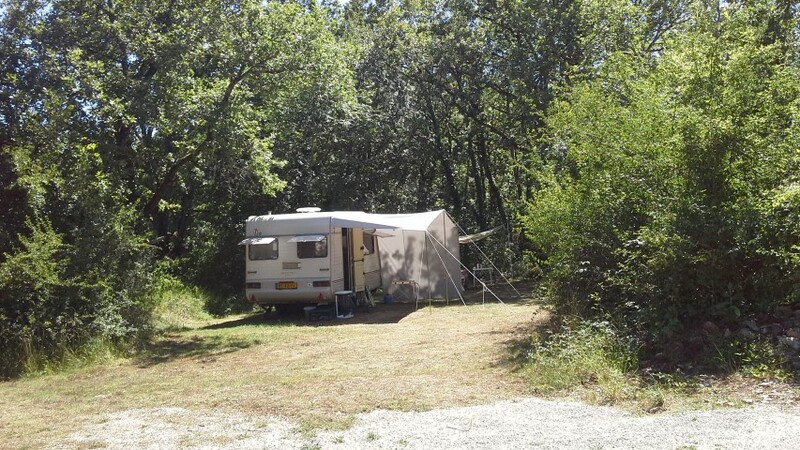 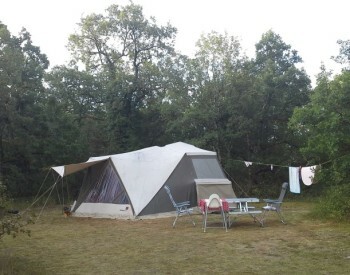 If you want quiet and space, camping Le Mérou will enchant you. 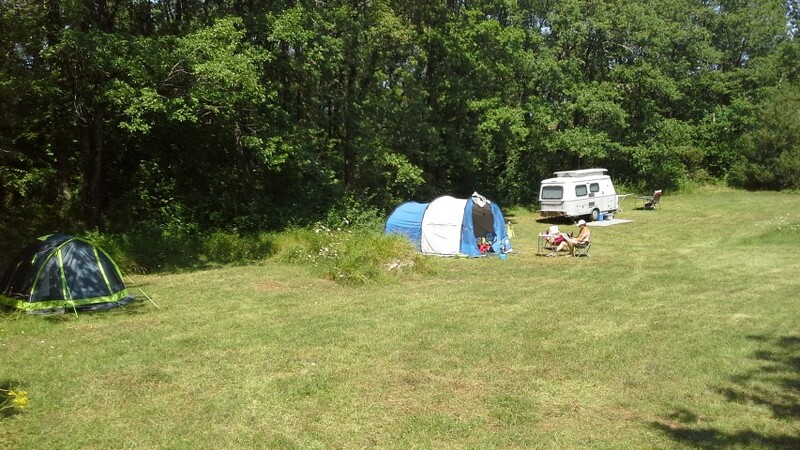 Our pitches have a minimum of 130 m² and are located in three different places. 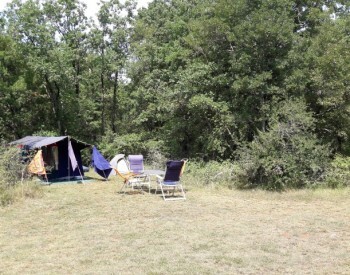 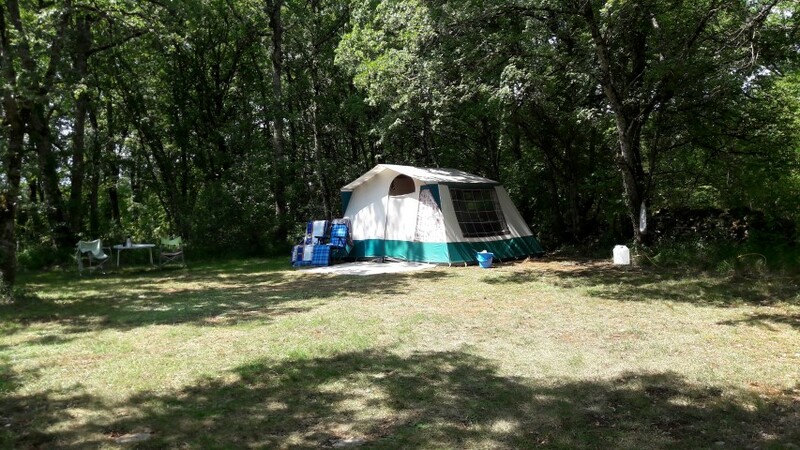 If you wish, you can choose to camp under the trees or on the clear ground with a view. 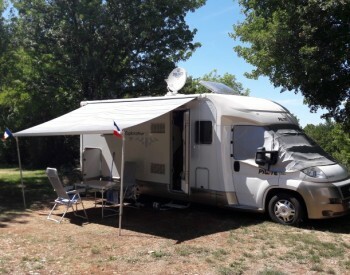 You are free to choose your pitch. 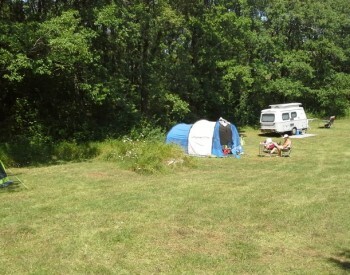 Almost all of our pitches are equipped with electricity. 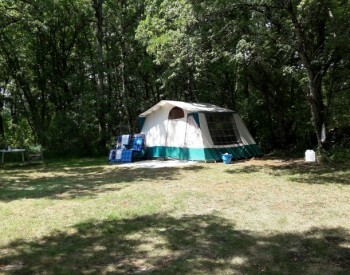 For those who so wish, the tent can be placed in the middle of the forest.